Claremont Rug Company Provides Antique Rug Appraisals after Catastrophic Damage. Click to learn more in-depth about the Oriental Rug Pyramid™. The market for antique rugs is ever-changing and many variables contribute to an antique rug’s value such as conditions relative to its age, color, the region of origin, design and weaving techniques. With so many aspects influencing the value, it makes sense that one would seek out an expert antique art dealer like Claremont Rug Company to assist in appraising an antique rug. Jan David Winitz, eminent antique rug expert and president/founder of Claremont Rug Company, has developed the Oriental Rug Market Pyramid (™) as an educational tool to support those interested in determining the value and importance of any handwoven Near Eastern antique rug. Click here to learn more in-depth about the Oriental Rug Market Pyramid™. Claremont Rug Company offers Elite Rug Appraisal Services at competitive per-rug fees. Our most popular rug appraisals include antique rugs such as Caucasian, Serapi, Sultanabad, Ferahan Sarouk, Tabriz, Kashan and Laver Kirman to name a few. With decades of experience and knowledge appraising antique Persian and Oriental carpets, we are able to assess the value of all types of antique rugs. Visit our Antique Rug Type Guide to learn more about the many types of antique Persian and Caucasian rugs we deal in, click here. For nearly 40 years, Claremont Rug Company has been building our expansive clientele of antique carpet collectors and connoisseurs across the U.S. and abroad. Over our many years in business, we have become experts in appraising antique rugs after catastrophic damage.  Our catastrophic damage appraisals include assessment of whether a rug is salvageable after damage from floods, fire, etc. or if a rug needs to be claimed as a total loss. We assist clients in determining the replacement value of their piece/s in today’s current market. 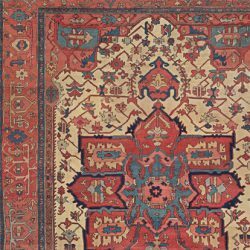 Our staff’s years of experience dealing in antique art-level Persian and Oriental carpets and our company’s extensive resources equipt us to create appraisals of any antique rug even when little to no documentation about the rug is accessible. Claremont Rug Company’s staff extensively investigates like pieces that are currently available to provide the most accurate assessments of your piece’s value. Today’s buyers will likely be the last generation with access to art-level 19th century rugs in floor condition which makes proper care and preservation more important than ever. For this reason, a detailed appraisal of your antique rug’s value and the condition is very important to protect your investment for the future. 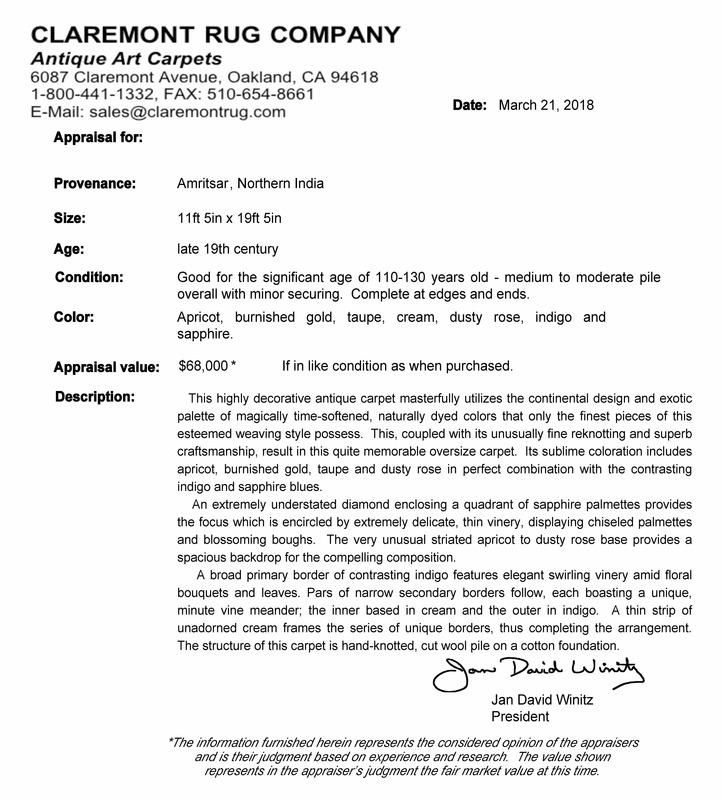 Above, view an example of the thorough assessment of a rug’s provenance, size, age, condition, color and a full description in which Claremont Rug Company’s antique rug appraisals provide. If you have an antique carpet you would like to have appraised by Claremont Rug Company, please click below to contact us today.